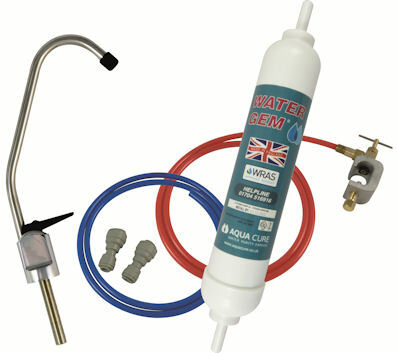 water on demand, with our easy to install DIY Water Gem® kit. your own tap, removing bad tastes & odours. need to cut any pipes, or even cut off the water supply. protecting against Chlorine & other chemicals. 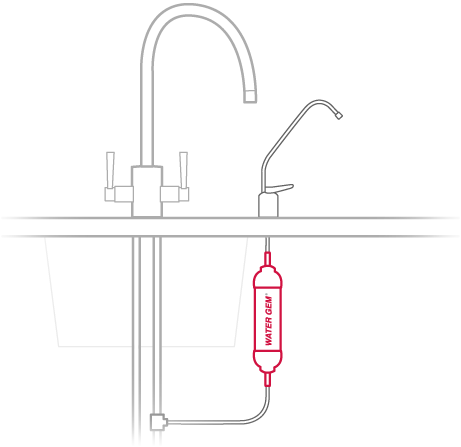 water from the tap, when ever you want it, without the need for a filter jug. Effective reduction of dirt & rust. All products are in stock for a rapid delivery. The Water Gem has long been Europe's best selling under-sink water filter system and is sold through many big name outlets.